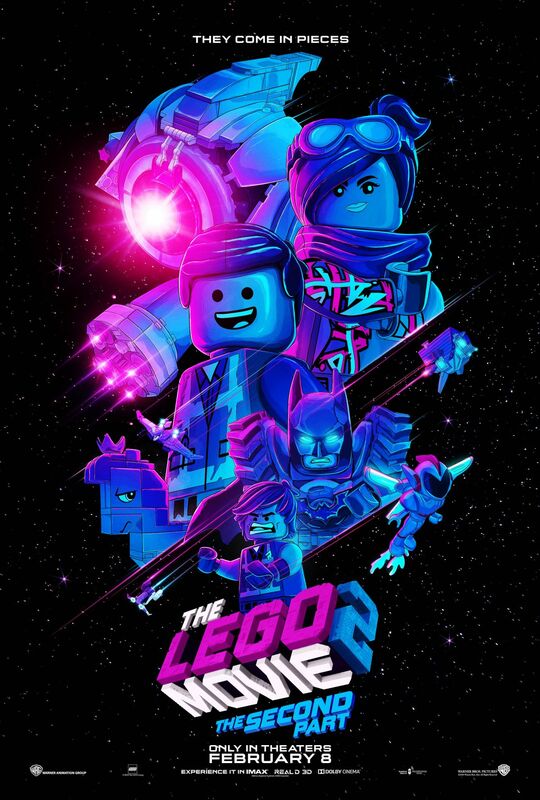 Warner Bros. Pictures has released the first official trailer for The LEGO Movie 2: The Second Part, which you can check out in the player below! 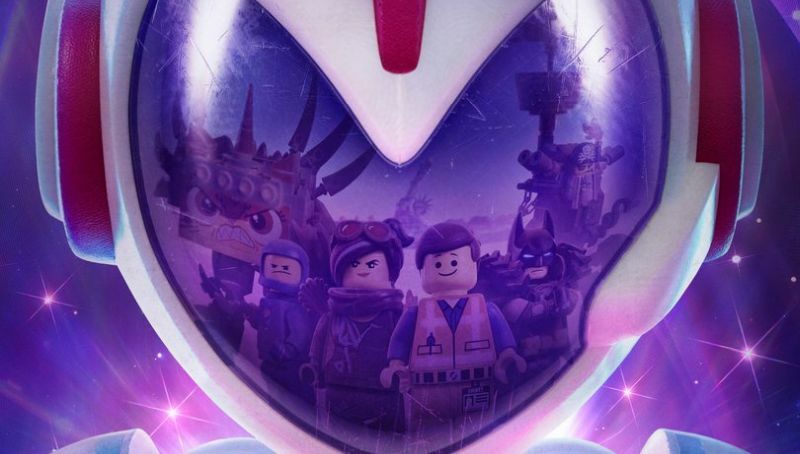 Reprising their fan-favorite characters from The LEGO Movie are Chris Pratt as Emmet, Elizabeth Banks as Lucy (aka Wyldstyle), Will Arnett as LEGO Batman, Nick Offerman as Metal Beard, and Alison Brie as Unikitty. They are joined by Tiffany Haddish, Stephanie Beatriz, and Arturo Castro as, respectively, new characters Queen Watevra WaNabi, Sweet Mayhem and Ice Cream Cone.